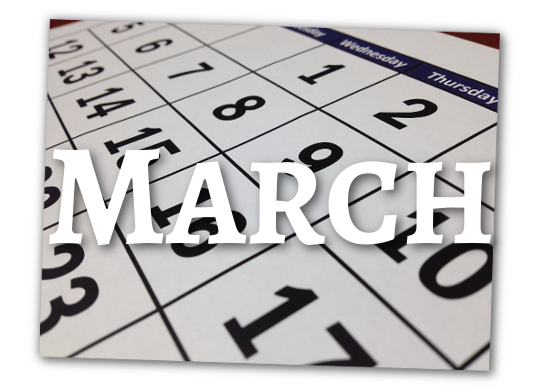 Hey, here’s the end of March – and now how’d that go? As before, we had a daily blog post. In this month I’m particularly proud . This is while meeting the three regular segments, Game Pile, MTG, and Story Pile. I’m really happy with the t-shirt design for this month too. 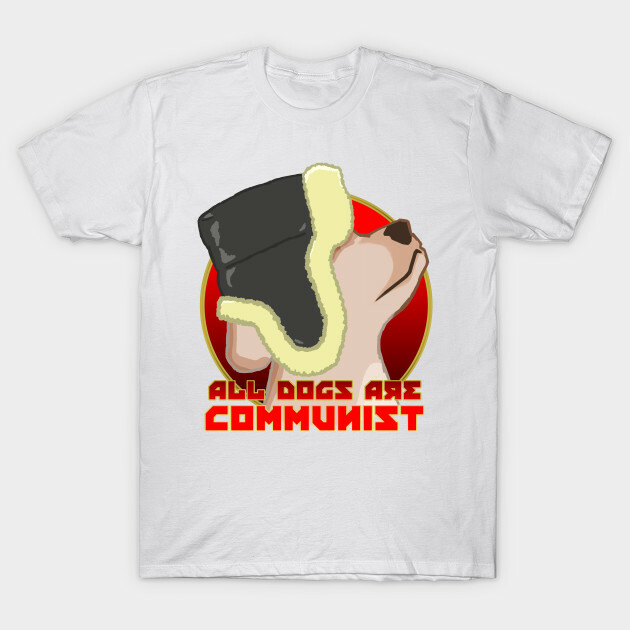 It’s called ALL DOGS ARE COMMUNISTS, and you can get it on Redbubble and Teepublic. Redbubble stickers are pretty cheap if you like the design but don’t want to ship, like, a shirt. I did this design in a day, and it’s my first really proud-of-it-proper piece of art done entirely with my tablet, rather than using vectors to define a clear outline. I hope you like this comrade doggo and they brighten your day. Game launched? Burning Daylight, here at Invincible Ink and DriveThruCards! It’s a hand management game where you get to control your own little gang of grungy solarpunk heroes, against a fascist city that seeks to assert its way on a world that doesn’t want them any more! Burning Daylight marks three milestones. One, it’s a game I consider substantial. Several of our games are designed to be lightweight and fun, like Foxtail or C-QNS or even Winston’s Archive. Burning Daylight is a game with some lore and a multi-turn system for playing and advanced rules. I wanted to make sure that we weren’t just releasing the easier types of games to make, but instead releasing a good mix. Basically, I want to make sure we release a few Fabricators and Sector 86 along with our simpler games. Secondary to that, it’s just a game I’ve been working on a while and iterated on a lot. I’m going to do a history of the design for Patreon (which will be posted here, for free), because it seems to me an interesting project. And third, it’s one of the first games I’ve made where I could afford to pay both for the game’s art (which is Stock) but also for consultancy fees, and send promotional copies out! This was enabled in part by you, on Patreon, so thank you so much. Making video was another one, which I fulfilled early in the month; another episode about Magic: The Gathering. As always, this work is being financed, in part by my Patreon! Over there, we did our first Bundle Sale and I floated the idea of making a simple ‘game a month’ tier, where for, like, $15 or $20, depending on how shipping costs work out, I just send you a game each month. We’re still feeling it out, but please, feel free to become part of the conversation. On a personal life front, well, I had some medical woes, and some payment woes, but I’ve also now got some work at the Uni that seems to fit with my like, life schedule really well, and kind of uniquely needs my skillset of ‘check this thing out, can you make it work, and then tell us how we can make it work.’ That’s pretty neat. I’ve also been teaching, and I love doing that. I did get some news about my diet, which is more embarassing than anything else (ie, ‘don’t eat all the pasta’, and other stuff I should know already), and I hung out with my family some more. I’m taking care of myself. Also this is the first month I’ve had lately where I haven’t been itching for the next month’s game release. We might have a simpler game up next, or maybe we’ll have a surprise that comes out of nowhere. I don’t know. We’ll see!